Just Deal With It (In Whatever Healthy Way YOU Can)! Research or Redirect? Everyone deals with devastating news differently–and that’s o.k. I got a message, in the afternoon, from a dear friend. She explained her husband’s new diagnosis of an aggressive form of blood cancer. The news created instant tears (I’ve always been that way), and a hitch in my breathing (new to me, since cancer-caregiving). That evening Randy and I quietly talked about our friends and worried over how quickly their lives were going to take on new dimensions. We reminisced over the original feelings of shock: those days when terminology overwhelmed us (but rapidly morphed into everyday language) and every minute seemed like a struggle to understand what was happening around us. We prayed for this couple, who face a huge battle. And then things got ugly. I suddenly found myself unable to breathe well. My heart felt like it was stuttering and my head swirled a little. Weird, I thought. I’ll head to bed. Randy followed—both our thoughts still centered on our friends. 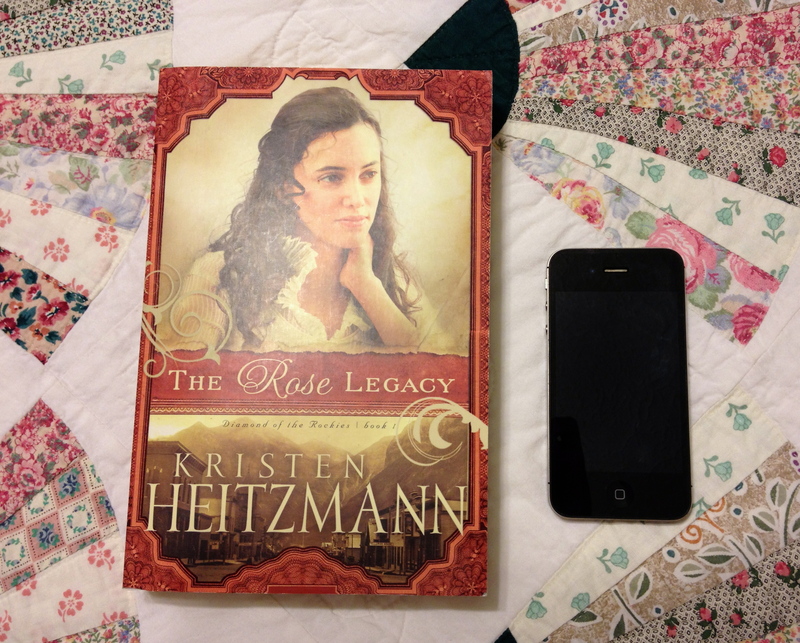 I reached for the book on my nightstand, a light historical Christian romance. My husband began tapping on his iPhone. 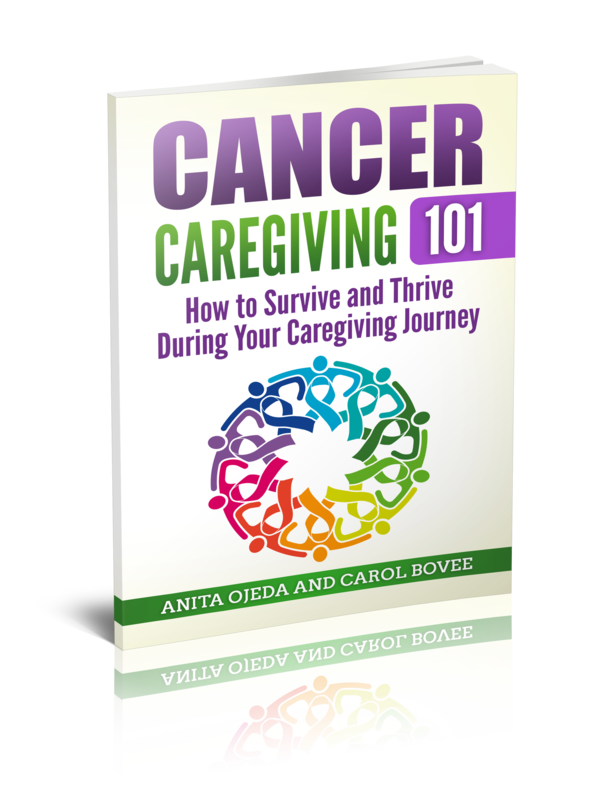 Into the middle of my story, that I was barely absorbing, came Randy’s voice, “This type of cancer must be treated aggressively…” and he launched into descriptions of treatment protocol, prognosis and side-effects of treatment. I burrowed my head in my pillow and focused intently on my book—although I had no clue what the heroine was now doing. I tuned out his voice but suddenly heard, “Oh wow, too many of these drugs are similar to Andrew’s cocktails,” and he began to list those drugs. The names of those drugs flashed certain hospital rooms, ER visits, smells and midnight races to the hospital. I did not appreciate that reminder. But Randy needed to know what his friend faced. He continued to look up details and every once in a while he forgot I didn’t want to hear any more, and he blurted out a new fact he’d discovered. Every time he shared information, I wanted to scream. My heart pounded and my breath felt heavy. Finally I blurted, “Randy! Not. One. More. Word. About. Cancer!” He looked up in surprise. When Andrew had been diagnosed, we had been shocked at the speed of diagnosis, prognosis and immediate treatment. We passed the first days in the hospital whirling from one test to another and then we each spent hours on the computer, catching up and learning everything we possibly could. I dealt with details and needed to understand every little doctor order. Now I cannot handle those exact details. It’s like I’ve heard enough to last my whole life. But Randy still needs those details. We are two people, bonded by marriage and experience, and yet look how differently we now handle news of a loved one having cancer! We each have to deal with these things in our own way. There isn’t a right or a wrong. If one needs to look up facts and know details, then that’s what one should do. If another needs to offer help, pray and then read a novel, that’s probably what one should do. So many people in our lives face a fight with cancer; friends, family, a member of our community. Each person has his or her way of dealing. Not right. Not wrong. Just different. Cancer steals so many things—remember that it should never steal relationships because people have to ‘deal with it’ differently. Communication plays a huge role in maintaining relationships. When facing the news of someone else’s tragedy, try to clearly communicate with your partner/family/loved ones/friends. 1. State clearly how you want to help (prayer, research, meals, money, housecleaning, visiting, rides to the doctor, etc). 2. State clearly what you have discovered you are unable to participate in (research, anything that brings on unhealthy flashbacks). 3. Agree to support others differently (but be willing to share the details in sparing amounts if it’s something that really bothers your partner). What have you found about your reaction to bad news since you’ve become a caregiver?